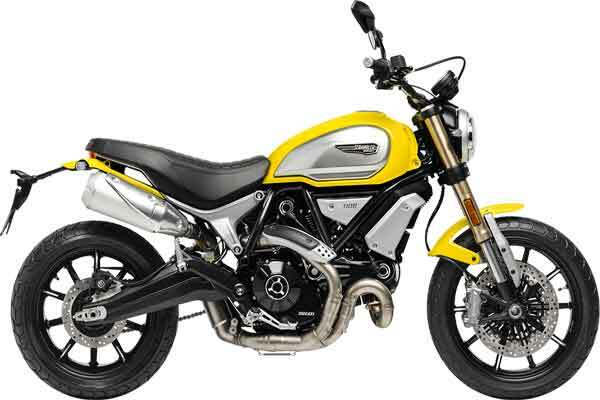 Ducati, the Italian premium brand of bikes, recently launched three Ducati Scrambler models in India. 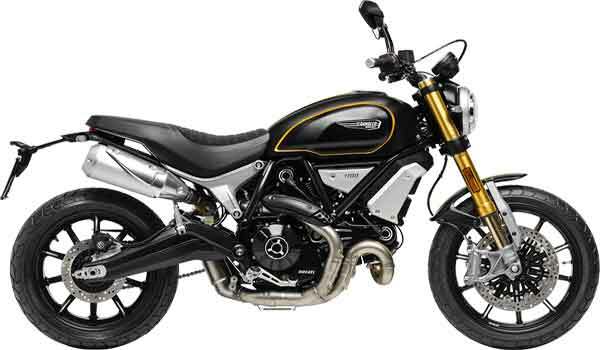 These include the Ducati Scrambler 1100 standard with a price-tag of Rs 10.91 lakh, and the Scrambler 1100 Special price-tag of Rs 11.12 lakh. However, the Scrambler 1100 Sport version comes with price-tag of Rs 11.42 lakh (ex-showroom). All the three bikes have the same engine. However, they differ from each other in styling. The 2018 Scrambler 1100 bikes are the latest dirt bikes from Ducati. They feature a new L-Twin 1,079 cc, two-cylinder, air-cooled engine that delivers 85 bhp of power and 88 Nm of torque. The Scrambler 1100 series is now on sale throughout India. The 1100 series gets the styling updates & other features over the standard Scrambler. 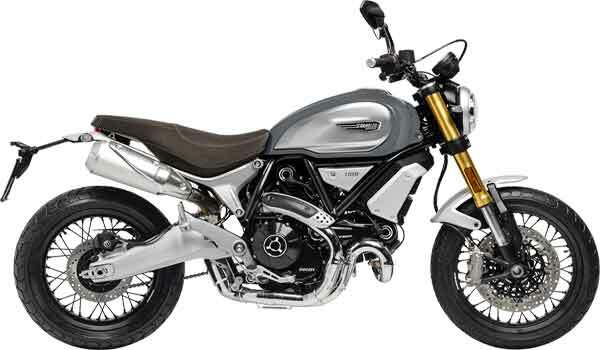 These bikes happen to be bigger than the earlier Ducati Scrambler which is available in India. These include an upgraded front fork and rear shock absorber set up. The new Scrambler 1100 gets 320 mm dual front disc brakes. These bikes also get the standard Ducati Traction control (DTC) and cornering ABS. It also comes with three switchable riding modes - Active, Journey and City. The power reduces in the last mode to allow the regular commuting in the city traffic. The instrument cluster gets an additional LCD screen for more readout. It includes a tachometer, fuel level indicator, speedometer, odometer, riding modes, and trip information. Additionally, the Scrambler 1100 Special drops the alloy wheels for spoke-wheels to get the retro look. These bikes also get leather cushioned seat and a lot of chrome on the body. Besides, the Scrambler 1100 Sport version gets Ohlin adjustable forks. It also has the dual-exhaust that is routed from the right side. The Ducati Scrambler 1100 is available in traditional yellow and black color theme, while the Sport and Special come in a different black shade and custom grey with yellow schemes respectively.